Talking about mental health problems isn’t just for Christmas. Two former car designers want to open up and kick out the stigma attached to talking about mental health and raise money to help those in need. 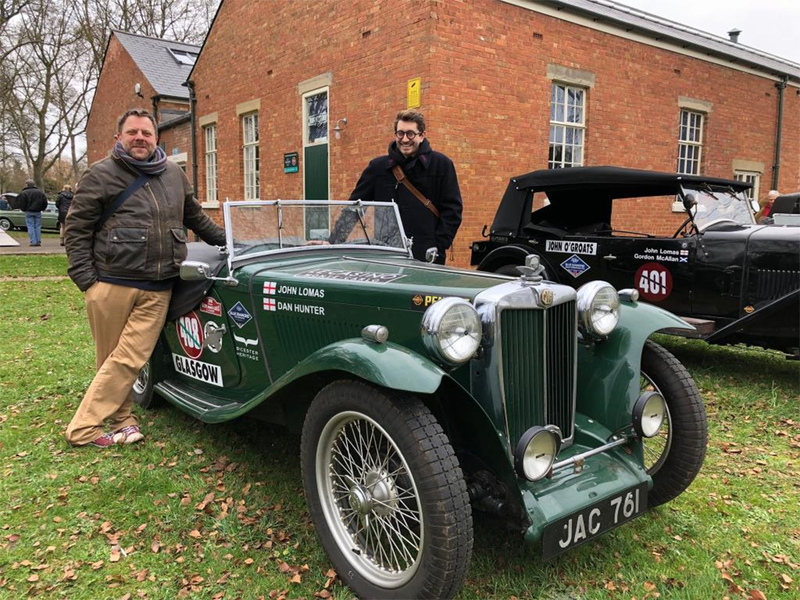 Car designer-turned-reverend Adam Gompertz and director of the National Transport Design Centre Craig Callum are joining the Blue Diamond Riley Specialists team, driving a 1949 MG TC from Glasgow to Monaco, to raise much-needed funds for OCD Action during this year’s Monte Carlo Classique Rally (30th January to 3rd February). Funds raised by Adam and Craig will enable OCD Action to help more people in 2019 with the mental health illness. Rather than simply being tidy, or something we might jokingly say we all have, OCD is characterised by disturb-ing intrusive thoughts (obsessions) producing anxiety which are alleviated only by repetitive actions (compul-sions). It can leave sufferers isolated, trapped in an endless cycle of checking and double checking, of being a prisoner to the obsessions and resulting compulsions. Adam himself has battled OCD at various times in his life. Follow the progress Craig and the Reverend make as they leave Glasgow, for Monaco, on Instagram, Facebook and Twitter – under #montyonthemonte. 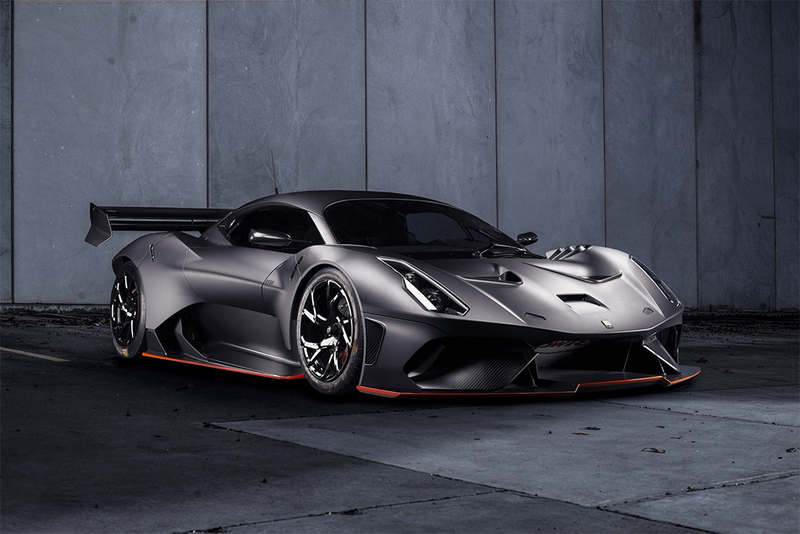 For the European market, the road compliant conversion process for the BT62 will take place in the UK and costs £150,000 in addition to the list price of the car. It will be handled by Brabham Automotive ahead of registration. 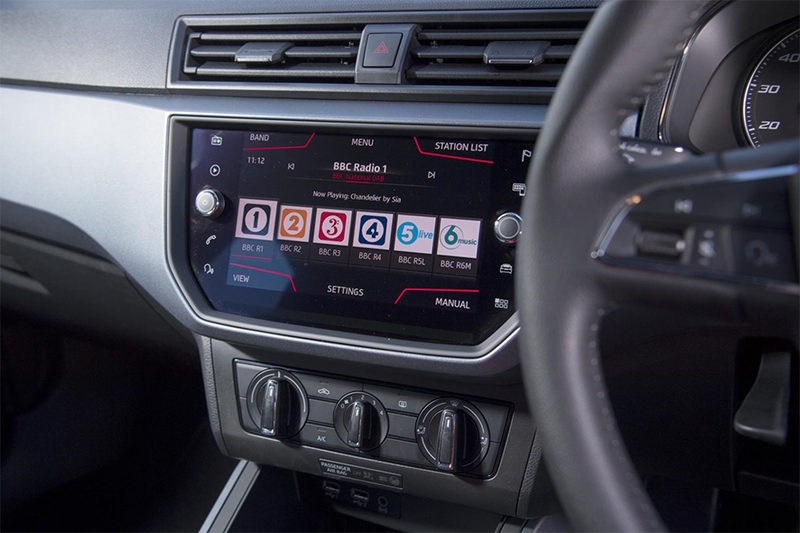 Classic songs provide more of a mood-boost for drivers than modern day hits, according to a nationwide survey by car manufacturer, SEAT UK. Also giving UK drivers an uplifting helping hand were Abba’s Dancing Queen, Bon Jovi’s Livin’ on a Prayer and Eye of the Tiger by Survivor. Pharrell’s Happy and I Gotta Feeling by the Black Eyed Peas were the only songs to feature in the top 10 from the new millennium. Listening to music releases the feel good hormone dopamine according to scientists, increasing by up to 9% when listening to a track we enjoy. This is supported by the research from SEAT UK in which 90% of drivers said music makes them feel happy. The event helped raise funds for mental health charities: Campaign Against Living Miserably (CALM); The Mix and YMCA. ROAD SAFETY and breakdown organisation GEM Motoring Assist is urging drivers to ensure they have clean number plates on all their road journeys. They risk a fine of up to £1000 if their number plate is dirty and can’t be read easily. GEM road safety officer Neil Worth says having a clear, legible number plate is vital. “A number plate must be readable and not covered by dirt,” he explains. “This is to ensure a vehicle can be identified as and when required. “At this time of year it’s easy for a number plate to get so dirty that it cannot be read. 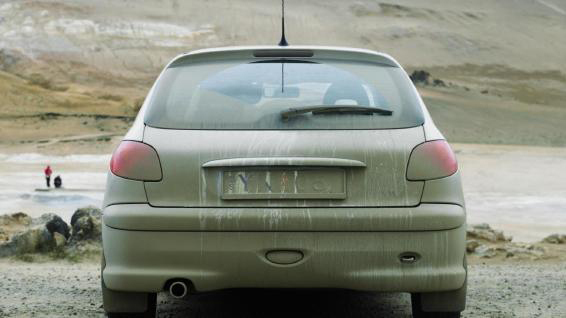 This is usually caused by muck on damp road surfaces that ends up on the rear of a car. GEM is encouraging drivers to ‘clean their plate’ before every journey to ensure they comply with the law and steer clear of a substantial fine. “It makes sense to get into the habit of giving your number plate a regular wipe – every day when conditions require. Do the same for your front and rear lights, and you will be doing your bit for safety during this risky time of year,” concludes Neil Worth.